Wheat grass juice is so powerful that it is often used as a natural treatment for cancer! It is rich in chlorophyll as well as other vitamins and minerals which protect the body from illness and fight off toxins. Unfortunately, you can’t just sit down with a bowl of wheat grass and eat it with a tablespoon of ranch. 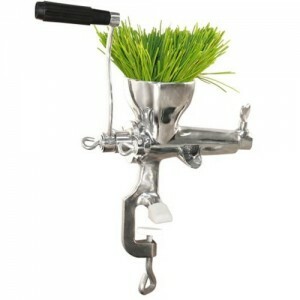 Your body cannot digest the grass unless it is in liquid form, which is why a wheat grass juicer is essential. This goes well beyond wanting to fit into your skinny jeans. A wheat grass juicer will help you protect your body from infection, illness and disease. Those who live by juicing happen to be some of the most beautiful, slim people on earth but that is a side effect of the healthy life they lead. Do you want to be one of those people? Do you want to lead a long, healthy life and fight off the signs of aging? I hope so because your new wheat grass juicer is going to make you young, beautiful, and disease free! 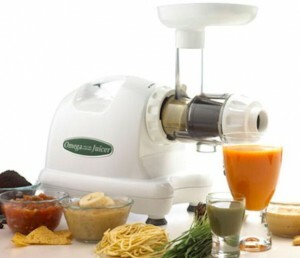 We have many different models in our juicer store. Summary: Here’s a recipe I put together using ingredients I had on hand. You can alter by adding ingredients you have and like. Stir all dry ingredients in large bowl. Mix water, honey, oil and vanilla extract. 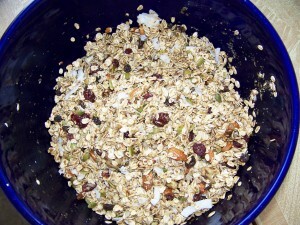 Drizzle on dry ingredients and mix until evenly moistened. Scoop out onto dehydrator trays that are lined with dryer sheets. spread evenly.I use about 2 cups per tray. 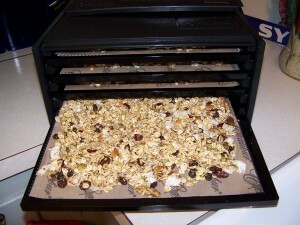 Place in food dehydrator. I use the Excalibur food dehydrator, but any brand will do. You can even bake on low in your oven.Dry at 115 degrees for at least 6 hours or to desired texture. 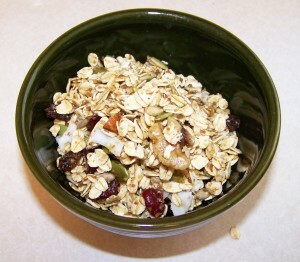 This makes about 6 cups granola. You can add or subtract ingredients to make is to your likings. I don’t like it sweet while others may find this not sweet enough. I’m a huge nut person so I add tons of different nuts. Be creative you can’t mess this up. Preparation time (duration): 15 mins. 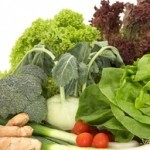 We all know how important it is to include fresh vegetables in our diet. Particularly the dark green or orange vegetables which contain high amounts of the phyto-nutrients which give vegetables their vibrant color and contain anticancer fighting properties. 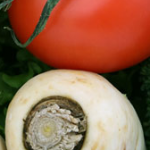 Did you know that vegetables are divided into sub-categories? I found this interesting. According to the USDA we should consume vegetables from all five of the categories to ensure we get the recommended daily allowance of nutrition. 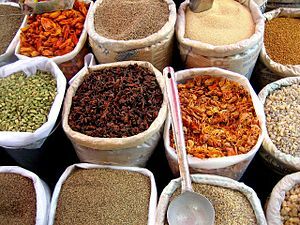 Dark green vegetables, orange vegetables, dried beans and peas, starchy vegetables, and others. That’s a lot of vegetables! Thank goodness I love my salads and fresh steamed veggies. And now that the farmers market is open, I’ll be able to get some of the fresh dark greens from the local farmers market here. I’ll get to juice them in my Omega Juicer Vert330 vegetable juicer.